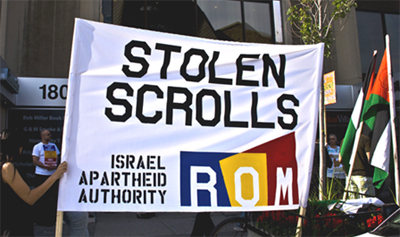 John Greyson withdraws his film Covered from the Toronto International Film Festival (TIFF) to protest the festival’s promotion of Israeli government’s strategy for cultural export. from TIFF, in protest against your inaugural City-to-City Spotlight on Tel Aviv. launch of Brand Israel in the coming years, Gissin said." Tutu to characterize this 'brand' as apartheid. residents" (Tel Aviv filmmaker Udi Aloni). seen as the last hope for forcing Israel to comply with international law. occupation to cross a type of picket line. targets culture as a priority sector. clarified this publicly? Why are only Jewish Israeli filmmakers included? the spotlight? Why does this feel like a propaganda campaign? school and my community, an annual immersion in the best of world cinema. voices and difficult ideas, of avant-garde visions and global stories. makes this all the more inexplicable and troubling. finally, I realized that that was a brand I couldn't stomach. Covered from Albino Squirrel Channel on Vimeo. 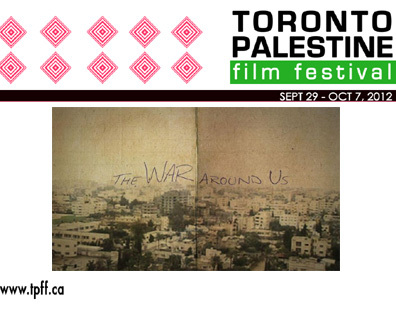 CAIA urges its supporters to write to the Toronto International Film Festival protesting its decision to Spotlight Tel Aviv for its inaugural City-to-City program. The Palestinian Campaign for the Academic and Cultural Boycott of Israel (PACBI) issued a statement urging all filmmakers and audiences to boycott this Spotlight on Tel Aviv. “The ‘diversity’ celebrated by the Spotlight is in fact based on the erasure of the physical presence of the Palestinians, their culture, heritage and memory. The adjacent Palestinian city of Jaffa and numerous villages were emptied of their indigenous inhabitants to make way for Tel Aviv. 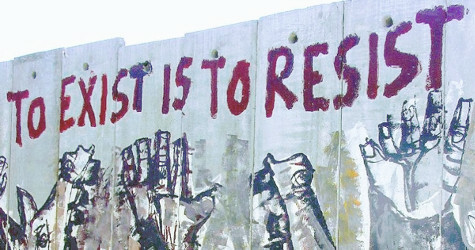 Many refugees from Jaffa and other destroyed villages that Tel Aviv replaced reside in Toronto today, denied the right to return to their homes. A sample letter is provided below, though it is always better to draft your own original letter. Film Festival's City-to-City spotlight on Tel Aviv. Tel Aviv is a young, dynamic city that, like Toronto, celebrates its diversity." villages were forcibly removed in order to make room for the city of Tel Aviv. have been denied the right to return to their homes. aspect of its international propaganda campaign. South African Apartheid. It is simply unacceptable and inexcusable. be attending any of these films and will be encouraging others to do the same. such as South African Bishop Desmond Tutu and former US President Jimmy Carter. John Greyson is a Canadian director, writer, video artist, producer and political activist, whose work frequently deals with gay themes.